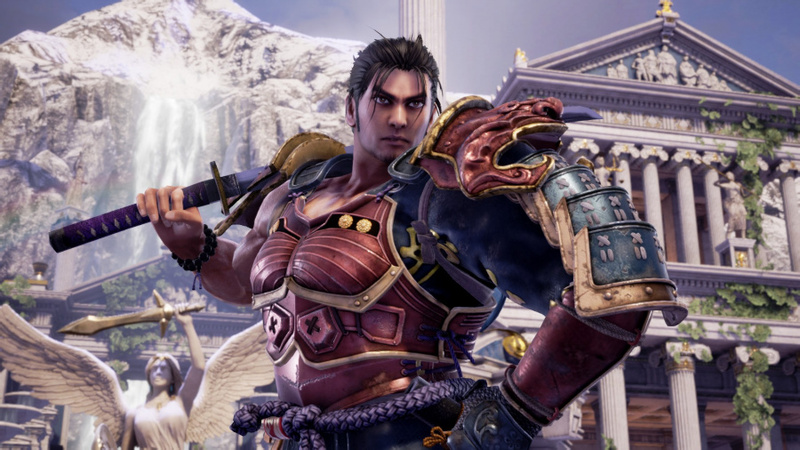 A popular feature that became something of a SoulCalibur staple, character creation sounds like it could be making a comeback in SoulCalibur VI. In an interview with Japanese publication Famitsu -- translated by Siliconera -- the development team at Bandai Namco teases its return, saying "character creation is something appealing that can’t be taken away, so keep an eye out for that." The interview has a few other juicy details, too. Apparently, the project's around 70 per cent complete, so it's perhaps further along than we thought. What's more, the studio also hints at the inclusion of guest characters. It says "please look forward to collaborations with other works!" We wonder who'll make the cut? 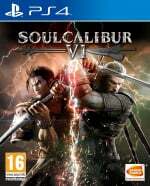 What are your thoughts on SoulCalibur VI so far? Don't fall out of the ring in the comments section below. Can’t be a SC game without a guest character. As long as it isn’t like SCIV where all the star wars characters where spread across the different consoles and later added as DLC for the other platforms. Always one of my favorite fighting games. Creating a character was always a bonus. I only hope the guest characters make sense. Star Wars was a HORRIBLE idea. Can't help but feel Noctis would have been a better fit for SoulCalibur instead of Tekken. Maybe he'll end up in both, can't seem to avoid him these days. Dante please the old one that is. With it being Namco, I'd LOVE to see some Dark Souls characters make a guest appearance! Would fit the theme rather nicely, too. @FooYooChingDong Not quite sure with the Lost Soul Aside protagonist since the game is yet to be released, and we're not quite sure if the game will end up being a great success or another mediocre chinese PS4 game. I do want to see the Hunter from Bloodborne on SC6, though, or at least a DkS character. The Soulsborne games have never gotten a collab with other games, so it would be nice to see at least one Souls collab in a popular game with a fitting setting. Hell, with GoW4 coming next year, I won't be surprised if Kratos will come as a Playstation exclusive guest character (that is, if GoW4 will be a success). @darkswabber Oh yea, I forgot about that whole ordeal. Yoda was so broken with his short stature. Give me Spawn, Simon Adebisi and Eric Cantona/Roy Keane. I never did play a DkS game but I can totally see how he would be a good fit. Ya I think kratos was in a soul calubur before? I forget, but definitely I can see him being in it over all the others. @Deadlyblack yeah, he could hit any oponent with ease but no one could hit him. I want 2B to be the PS4 guest. I would buy it day 1. A Monster Hunter collab would fit thematically.